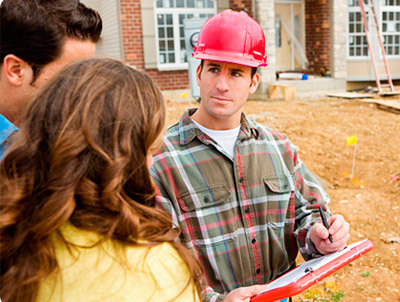 We will meet or beat any professional written estimate! 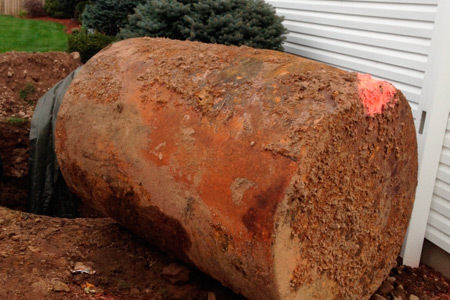 Customers throughout the Garden State trust Tankmen of NJ for above ground and underground oil tank removal in New Jersey. 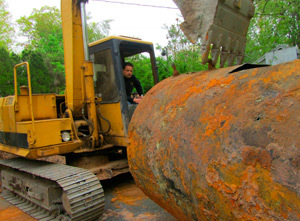 Call us at 201-933-6100 for the best pricing on any tank removal project. 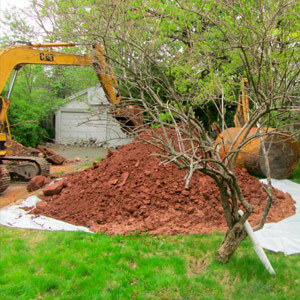 Licensed experts in environmental remediation clean up contaminated soil and ground water. 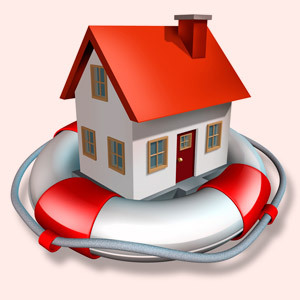 Call us at 201-933-6100 to mitigate health risks and environmental concerns. 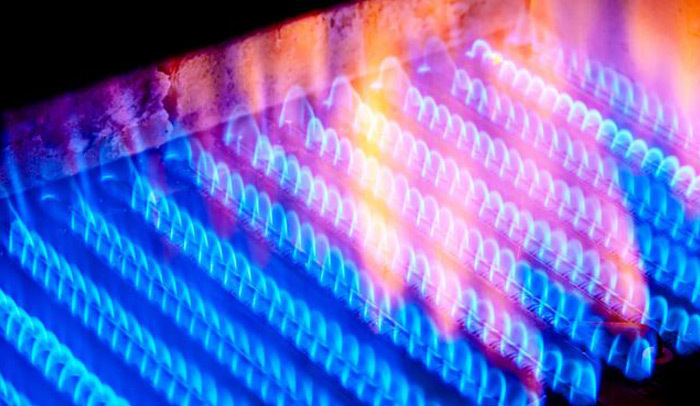 Have you made the decision to switch from home heating oil to a cleaner, cheaper, more efficient gas furnace to heat your family's home? Let us help! Call us at 201-933-6100. Just a few of the things we have been working on lately. 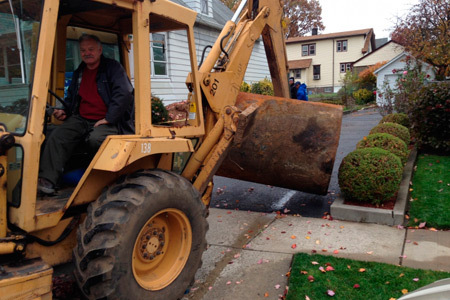 Tankmen of NJ is a fully licensed and insured general contractor serving all of New Jersey. We specialize in removing and replacing above and underground water and fuel tanks, oil to natural gas conversion, and general contracting. 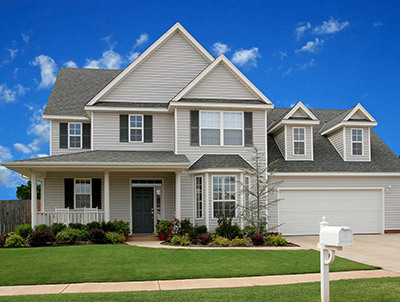 We have years of experience servicing residential properties, businesses, municipalities, gas stations, and apartment complexes throughout New Jersey. We offer you the best service at affordable prices. 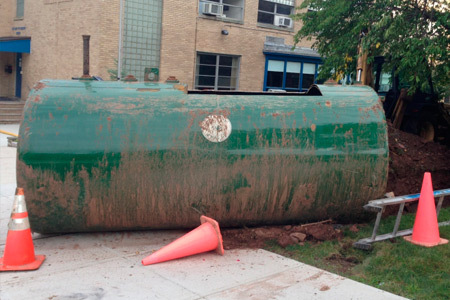 In addition to being a full service general contractor, our team is professionally trained and certified to handle any tank problems, including oil tank removal and environmental remediation. 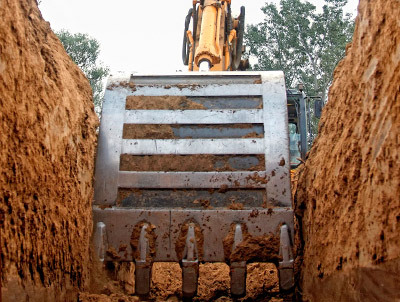 We offer soil sampling and soil remediation services. 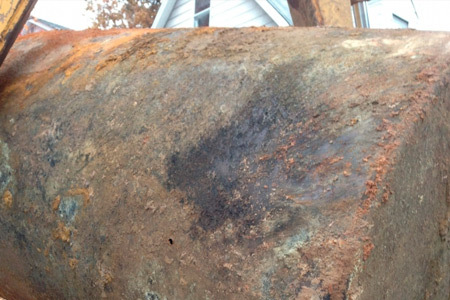 We are an expert oil tank removal service, working affordably, efficiently and honestly. Give us a call, we look forward to working with you! 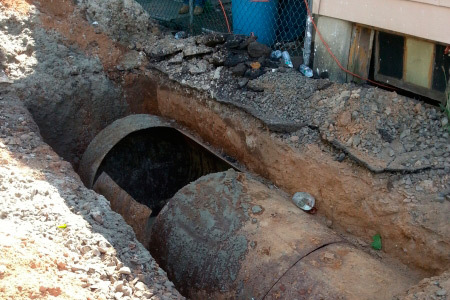 When considering oil tank abandonment, or removal, it is imperative that you contact a licensed, experienced contractor. 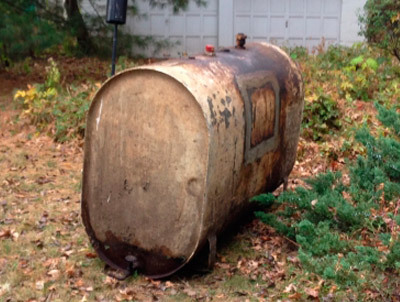 When you contact a licensed contractor to abandon your oil tank, he will come to your property and locate the tank. 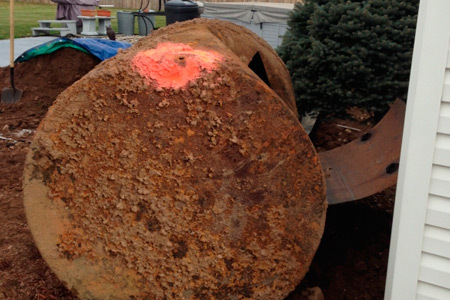 Your contractor will help you determine whether oil tank abandonment or removal is the right option. 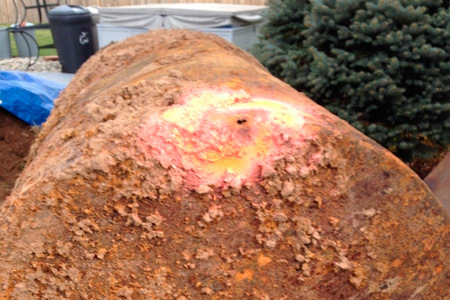 We have a proven record of accomplishment and are a top choice amongst our customers for referrals for our oil tank removal and remediation services. We ensure that all projects are done with utmost professionalism using quality materials and ensuring the customer always comes first. 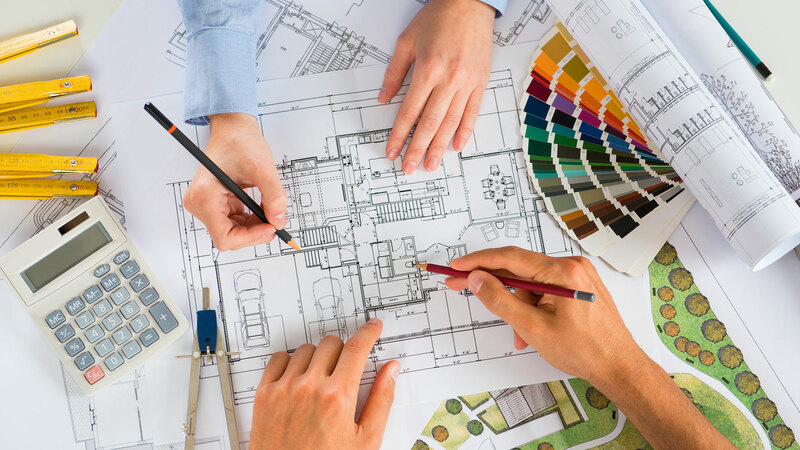 For us, honesty is the only policy and we strive to complete all projects with integrity, not just with our clients, but also our suppliers and contractors. 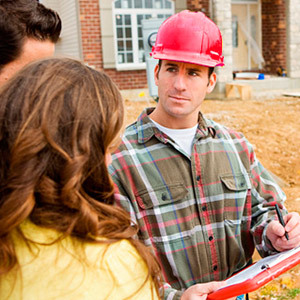 With hundreds of successful projects under our belt, we are one of the most trusted construction and recognized general contractors in New Jersey. than a day and took care of everything. 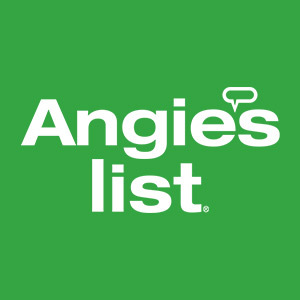 They were very knowledgeable and professional, I highly recommend them. SAVE $100 - ON US! 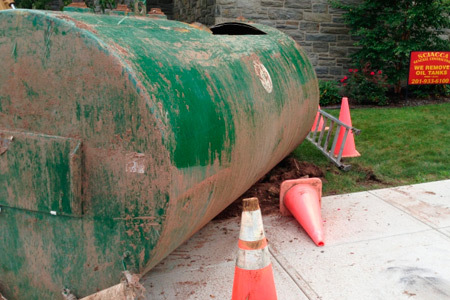 Mention this website and SAVE $100 on any UNDERGROUND TANK REMOVAL when you CALL US TODAY! 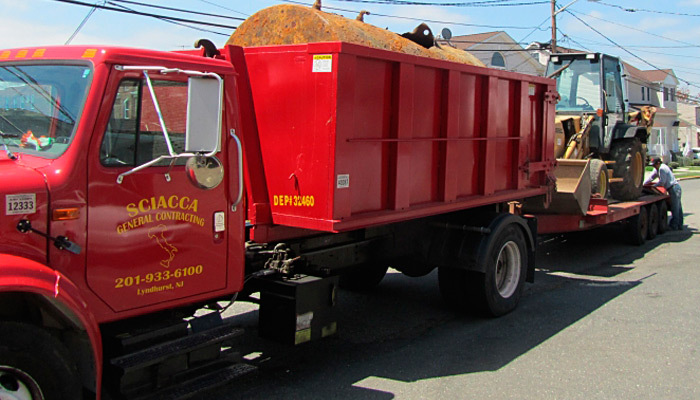 We specialize in removing and replacing above and underground water and fuel tanks, oil to natural gas conversion, and general contracting. © Copyright 2015. Tankmen of NJ. All rights reserved.